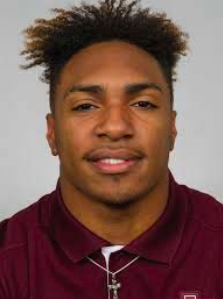 Thursday, January 3, 2019 – Texas A&M running back and former C. E. King alumni Trayveon Williams, the SEC’s leading rusher this past season, will forgo his senior season and enter April’s NFL draft, he announced in a video on Twitter on Thursday. Williams last college game as an Aggie was New Year’s Eve, December 31st, in the Florida Gator Bowl. During the game, Williams broke the Aggies record for single-season all-purpose yards and single-season rushing yards with 1,760 yards. He broke the Gator Bowl record for single-game rushing yards, with 236 and three touchdowns in the Aggies blowout win, a 52-13 victory over the North Carolina State Wolfpack. Trayveon and family members have told the story many times about how he was brought up by family members other than his natural parents. His mother Felicia Davis, who felt she wasn’t ready for the responsibilities of motherhood, gave him to her father James Davis to raise. Felicia and Trayveon now have a positive relationship. It’s been said that James and his grandson Trayveon were never seen apart in the East Houston Norwood Manor subdivision in the early 2000’s. James Davis asked his son Kevin Davis and daughter-in-law Joyce to please raise Trayveon should anything happen to him. At about the same time, James signed up Trayveon for the youth football league. James died shortly later due to prostate cancer. Trayveon moved in with his uncle Kevin and Aunt Joyce, whom he refers to as his father and mother. They took him to football practice even though at times he didn’t want to go, but after getting there and playing he was glad to be there. He lived with Kevin and Joyce until he entered Texas A & M as a four star recruit. 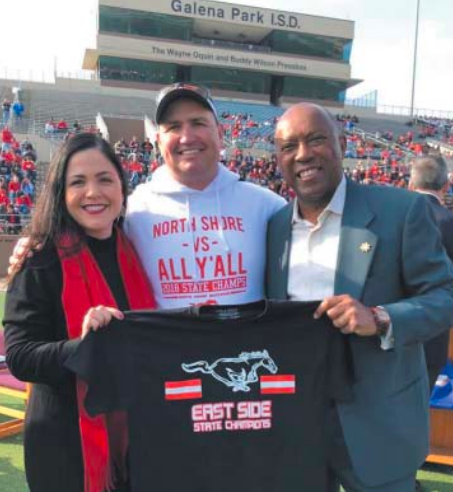 There were attempts by others to try to get him to transfer to the North Shore Mustangs, but Trayveon didn’t want to leave his classmates and teammates. 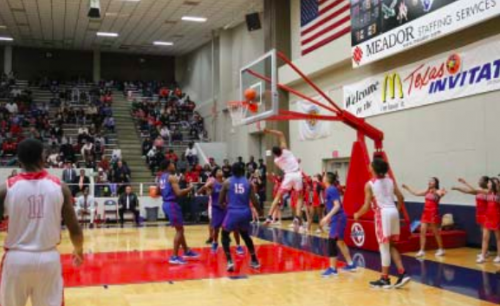 His C. E. King coach Don Price said by him not jumping the fence where the grass looked greener, it says a lot about his good character. He has great vision and running with the football comes natural to him, he practices hard and listens well, and you don’t have to tell him twice, Price has said.